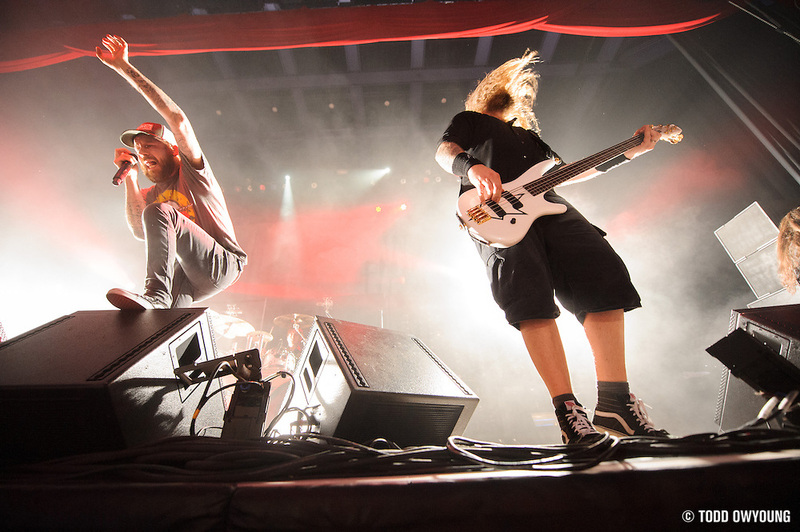 Here's a quick preview In Flames performing at the Pageant last night, shot with the ever fantastic Nikon 14-24mm f/2.8. 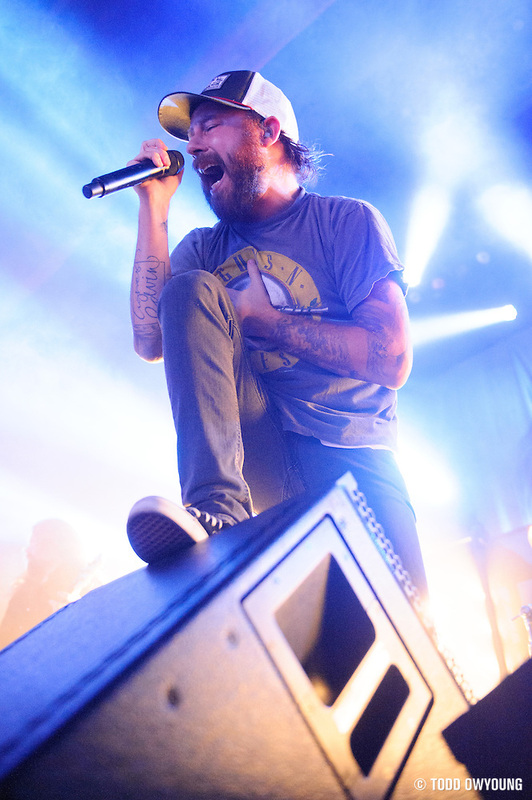 Hit the jump for a shot of Anders Fridén wailing on vocals. Full shooting notes coming up soon, guys. In the meantime, if you want more images like the lead, check out my review of the Nikon 14-24mm f/2.8, one of my favorite lenses.